Most cruise travellers sail happily and healthily but anytime you step out of your daily routine, you let your physical guard down and become susceptible to all sorts of illnesses. From tummy troubles and head colds to sunburn, hangovers and jet lag, it is very easy for passengers to succumb to a number of conditions. One of the most common illnesses, however, is seasickness. The best way to avoid getting sick with norovirus or other illnesses on a cruise is to thoroughly wash your hands (more than you ordinarily would) before and after you use the restroom, when returning to the cruise ship after a day in port and every time you touch a stranger, stairway railing, slot machine and even chair. Staying hydrated is a great way to stay healthy, whether it’s during a hot day at the beach or in the stale air of an airplane on the way to your port of embarkation. Bring a reusable water bottle and fill it up in the ship’s buffet restaurant, or buy beverages ashore. If you’re especially prone to dehydration in hot weather, try a sports drink like Lucozade. Alcohol can also dehydrate you so swap your alcoholic drinks for a glass of water every so often to avoid dehydration. Yes! I know we’ve just told you to drink plenty of water, however, in some destinations, particularly around Africa and South America, it is not necessarily safe to drink the local water. It is also wise to avoid ice, skinned fruit and uncooked vegetables, which is why it’s sometimes wise to bring your own snacks and beverages from the cruise ship to stay safe. However, do be careful not to break the local laws. You don’t want to miss out on the first half of your cruise because you’re so jet lagged that you’re not sleeping well or sleeping at all the wrong hours. You can easily get sunburnt walking in the streets of Europe in the summer or most especially whilst being out in open water. While it can be a nuisance having to continuously apply your factor 30 sun lotion, it would be much more of a pain if you actually burn your skin, preventing you from enjoying at least a day of your cruise. It is very easy to eat yourself to the point of illness on a cruise ship night after night, but rich, multi-course meals can take its toll on your tummy. We’re not saying don’t eat, but what we are saying is eat wisely as it is very easy to feel queasy, bloated and sluggish while indulging in rich food. Just make sure to stop eating when you are full. There are tricks and herbal remedies to help with seasickness while travelling. These include chewing on ginger sweets, eating green apples or wearing an acupressure wristband. 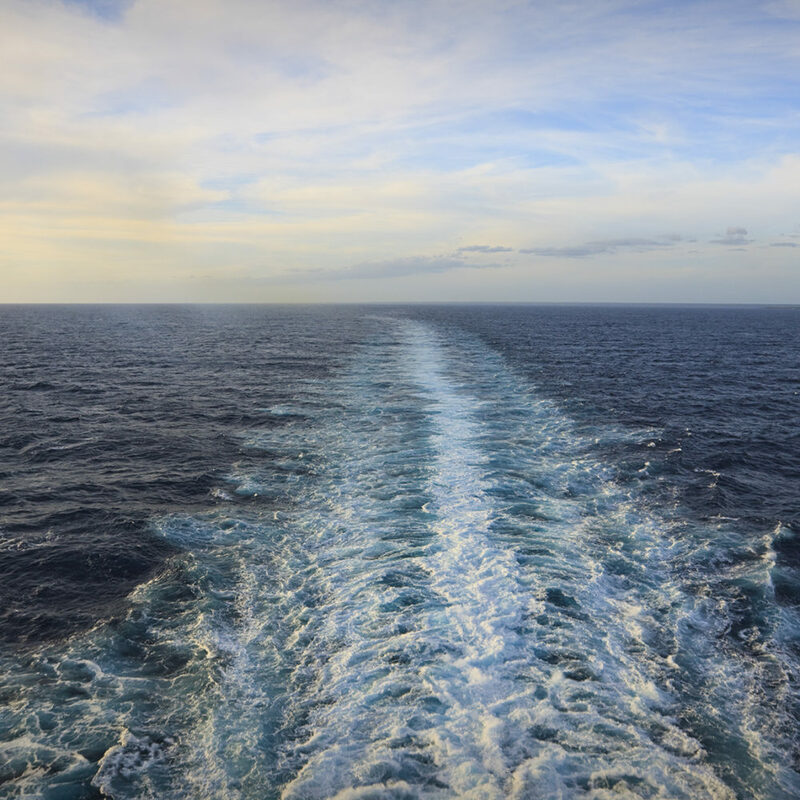 We would also advise grabbing some fresh air when you can, or if you suffer a lot from seasickness, it could be advantageous to book a lower deck or mid-ship cabin. It’s awfully tempting to become very lazy on holiday with plenty of drinks, food and relaxing all day on a sun lounger, however, it is advised to try and get as much physical activity in as possible. Whether it’s walking around the deck, a jog around the jogging track or using the stairs rather than the elevator, keeping active on a cruise holiday will keep you healthy. This may come across as very obvious to some, but we’re still going to mention it to those who may just need reminding – try avoiding late night booze ups or getting drunk to the point that you are unable to control yourself. You could be running the risk of getting into fights, falling overboard or even being sexually compromised. If you do decide to party hard, it is wise to designate a member of your travel group, who will remain fairly sober throughout the night, to be responsible for everyone else’s safety.